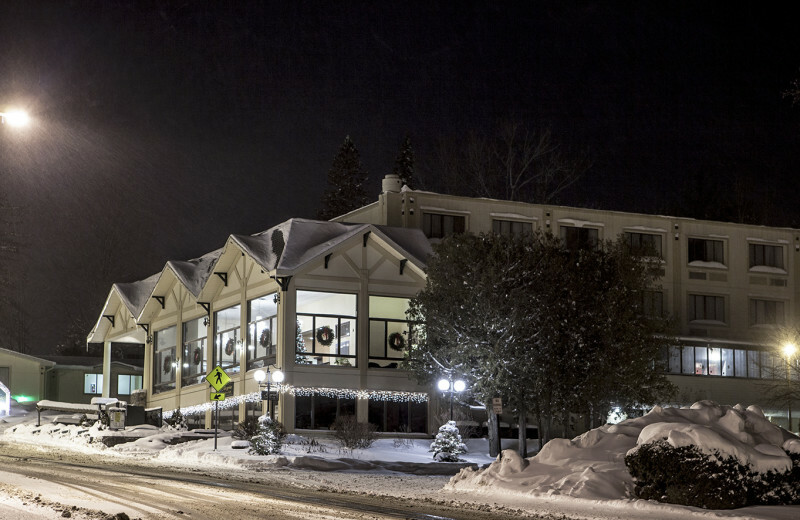 Located a quarter block from spectacular Mirror Lake, The Lake Placid Summit Hotel Resort Suites offers you four-seasons of relaxation, adventure, and comfort. 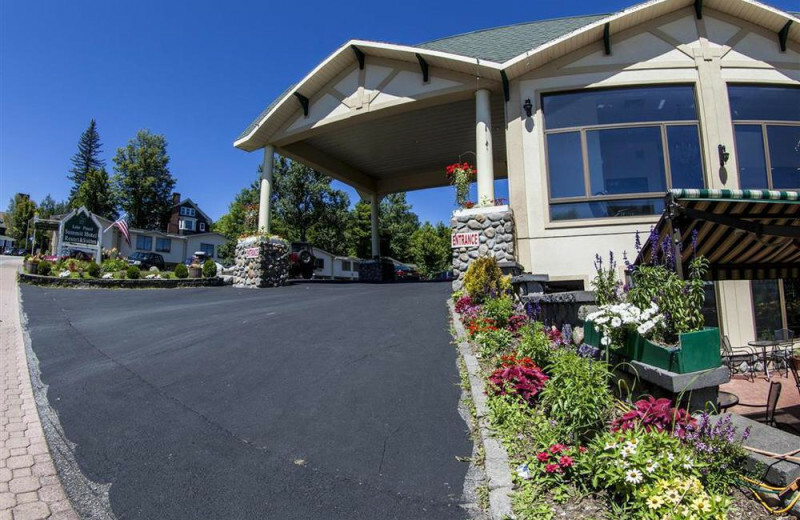 Here, you'll find deluxe rooms with breathtaking views of the lake and the Adirondack Mountains; the two-bedroom garden view suites are designed for larger families with four double beds and two baths. Enjoy a soak in the hot tub and dry off on the pool deck overlooking the surrounding landscapes. But don't just take in the views - go experience them as well! No matter what time of the year you choose to visit, there's always something to do. 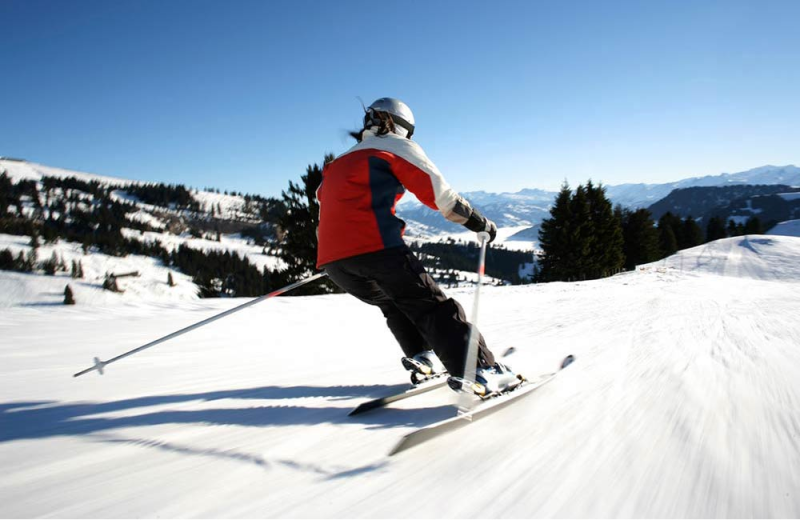 Hit the slopes in the winter for skiing and snowboarding, challenge yourself on an invigorating hike, or indulge in some mountain biking thrills. 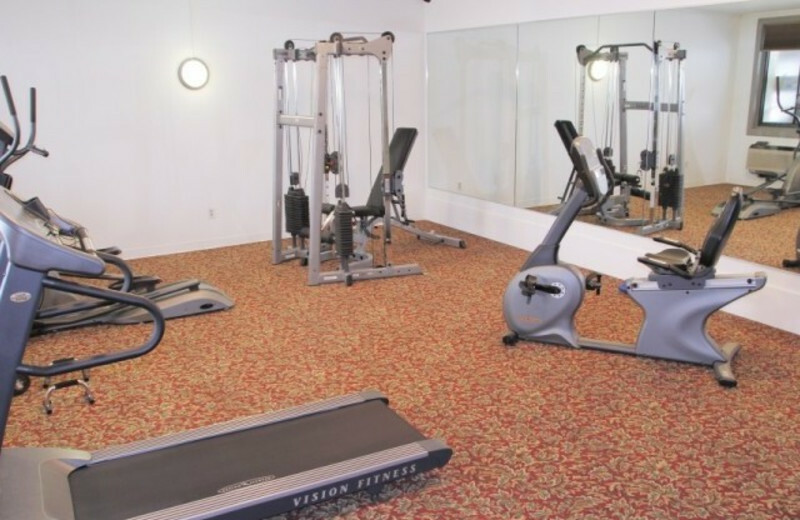 The resort is also close to Main Street shopping and dining, the perfect way to unwind after a day of fun! 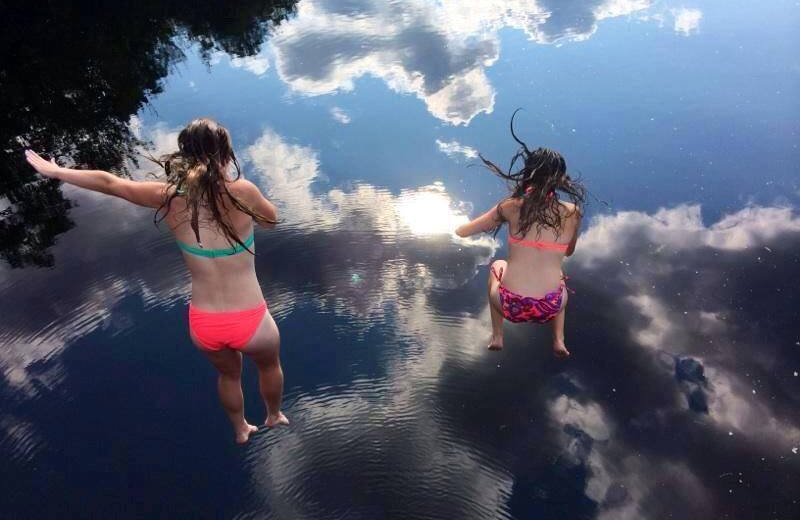 During your stay at Lake Placid Summit Hotel, you'll definitely enjoy your close proximity to Mirror Lake. Just steps from your comfortable suite accommodations, you'll be able to enjoy great outdoor water activities like fishing and boating. Or, just spend the day soaking up some sun while enjoying the picturesque views offered by the lake! 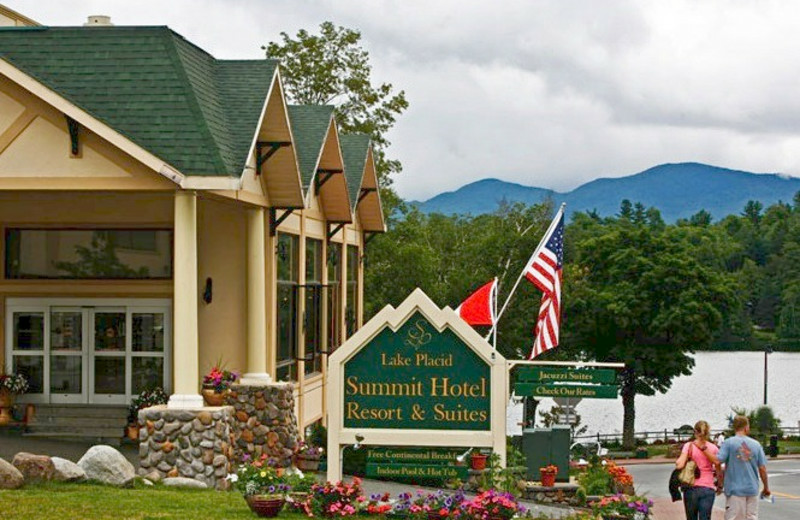 Lake Placid Summit Hotel Resort Suites is an ideal destination for your family vacation. 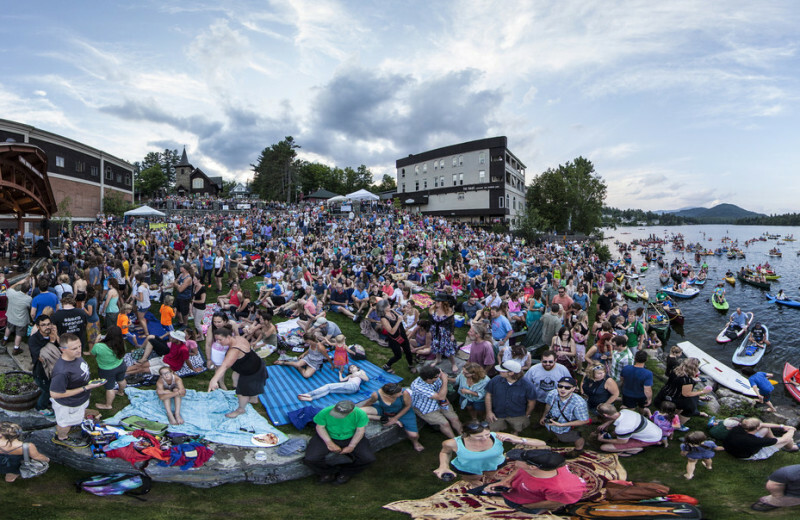 Just a quarter block from beautiful Mirror Lake, this charming New York getaway makes it easy to enjoy plenty of exciting outdoor activities all year around. 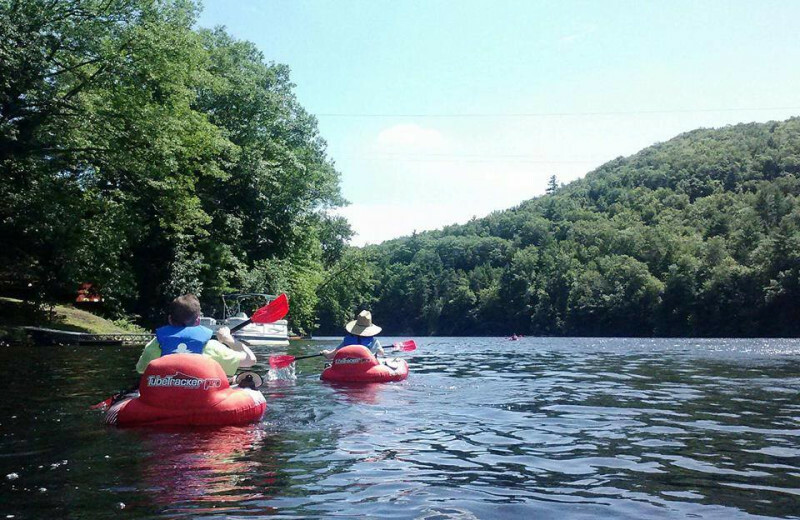 Explore the quiet waters on a boat ride, or take in the stunning views of the Adirondacks on a hiking trip. 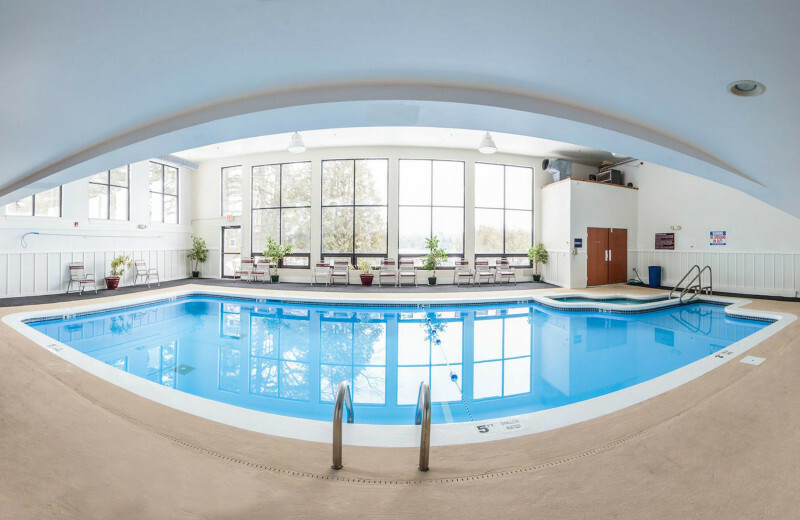 If you're just looking for some R&R, then lounge out on the pool deck or soak at the onsite hot tub! 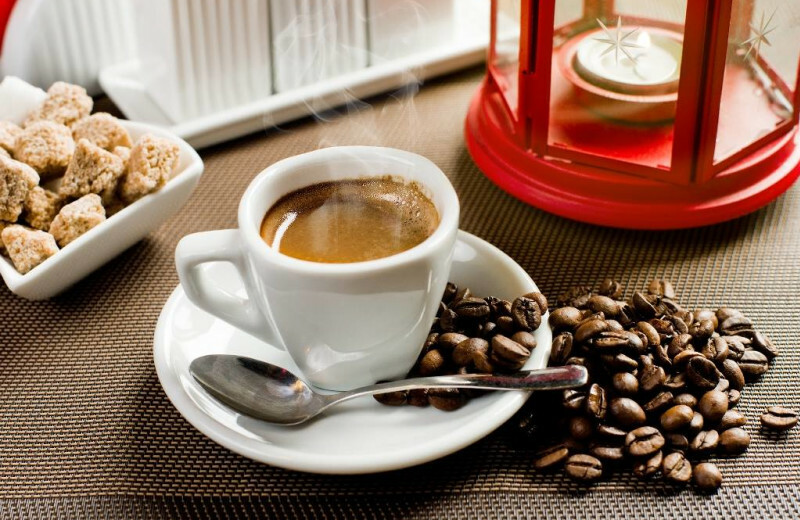 No matter what you choose to do, you'll find this to be the perfect place to spend quality time with your loved ones. 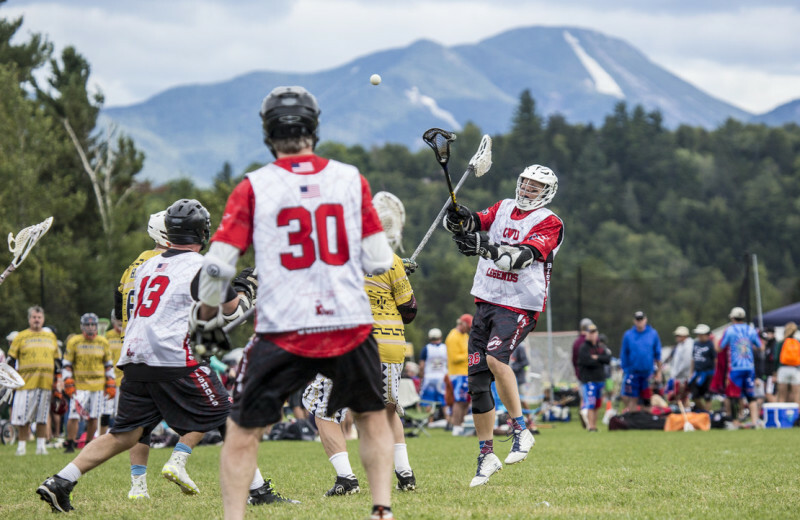 Take a break from the stuffy offices and let the refreshing air of the Adirondacks inspire your whole team. 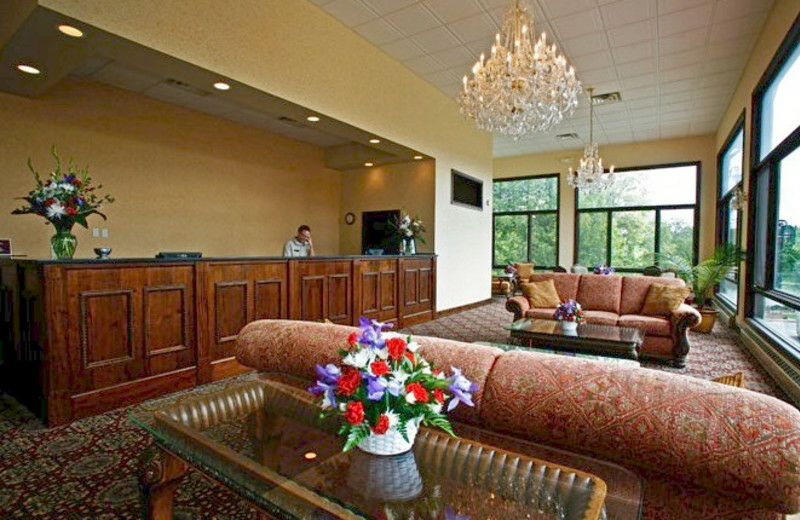 Lake Placid Summit Hotel Resort Suites offers function spaces for your meeting or company event. 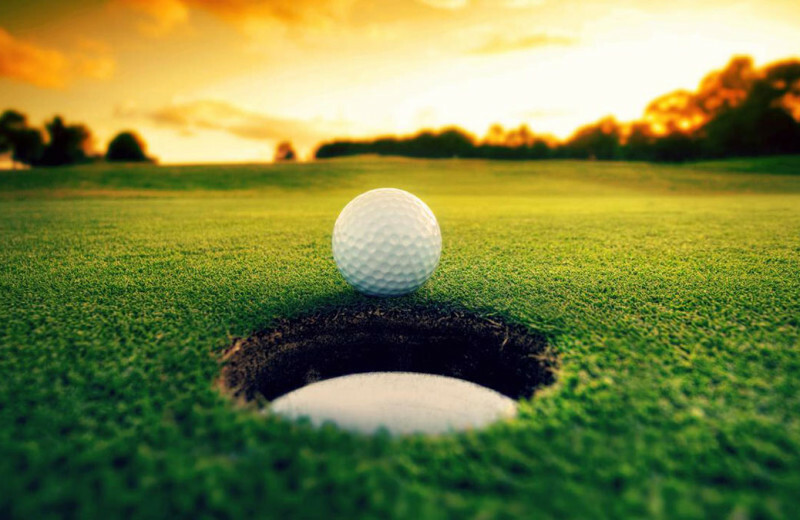 Their professional staff will gladly help you plan all the details. 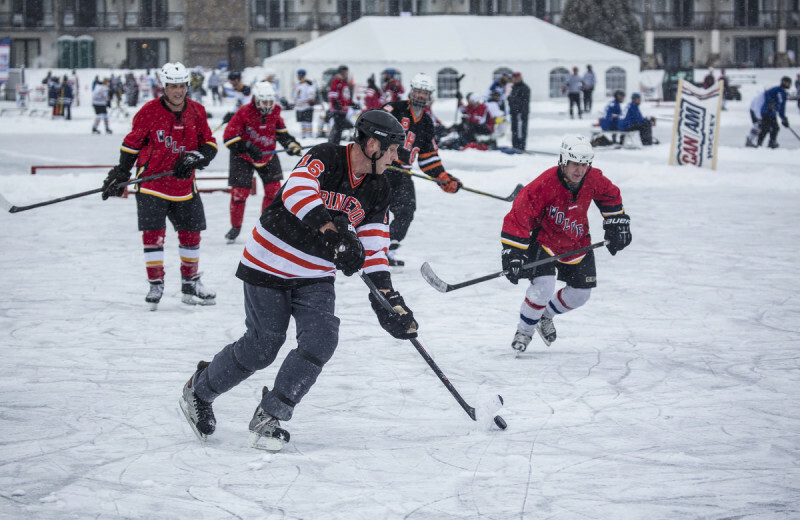 Plus, the ideal setting makes it easy to get out and enjoy team activities after all your hard work! 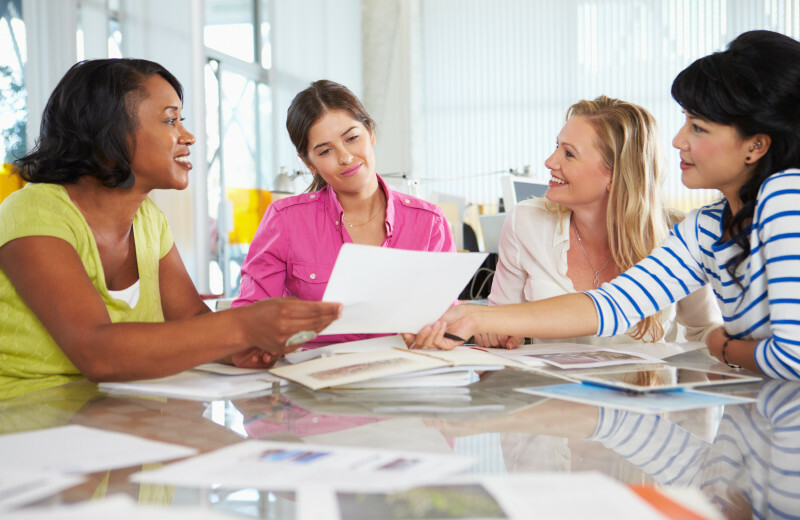 It can be a hassle trying to plan the perfect reunion. 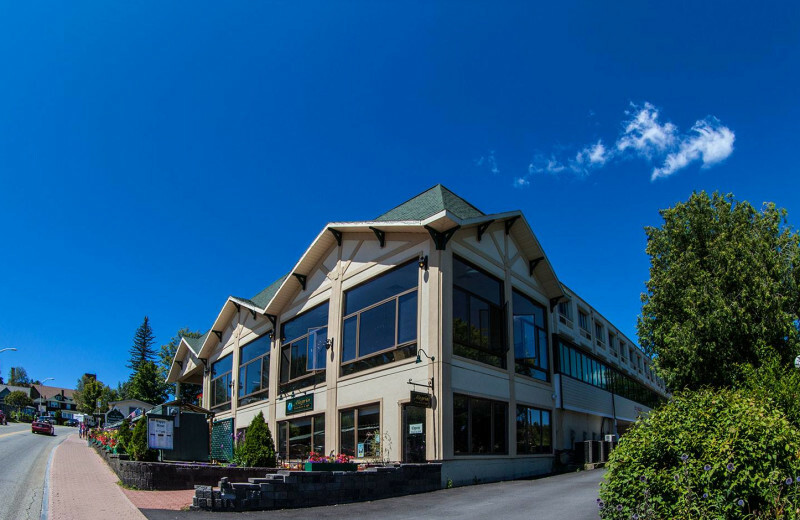 Eliminate the stress when you book your event at Lake Placid Summit Hotel Resort Suites, where you have everything you need to ensure an unforgettable time. 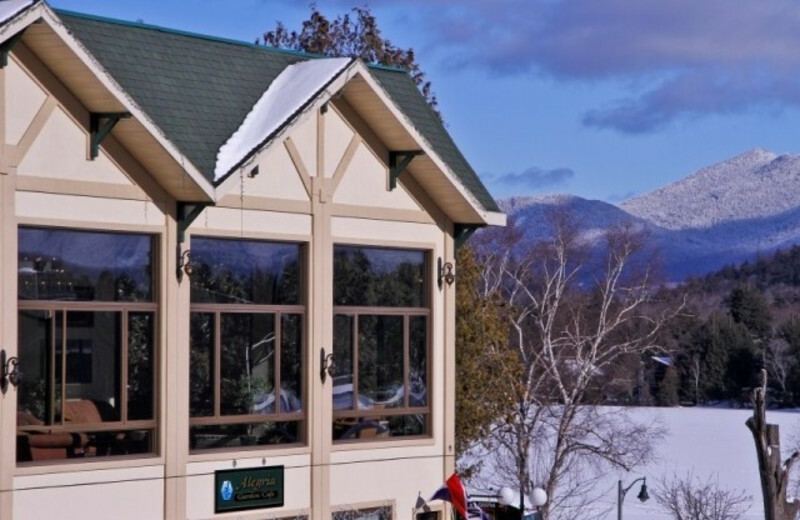 Their wide selection of luxury accommodations provide you with enough space for everyone to rest easily, while the prime location near Mirror Lake and the surrounding Adirondacks make for exciting outdoor adventures. Gather up your loved ones for a chance to reconnect and make memories for a lifetime! The breathtaking Adirondack Mountains is the perfect backdrop for your New York wedding. 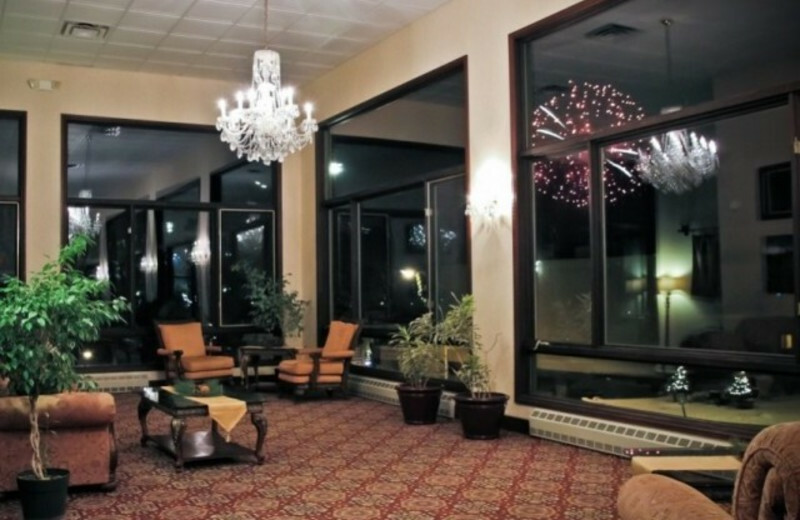 Lake Placid Summit Hotel Resort Suites features elegant function facilities that can accommodate your event, whether you're planning an intimate celebration or a much larger affair. Let their professional staff assist you in planning all the details to make your big day one you will always remember. 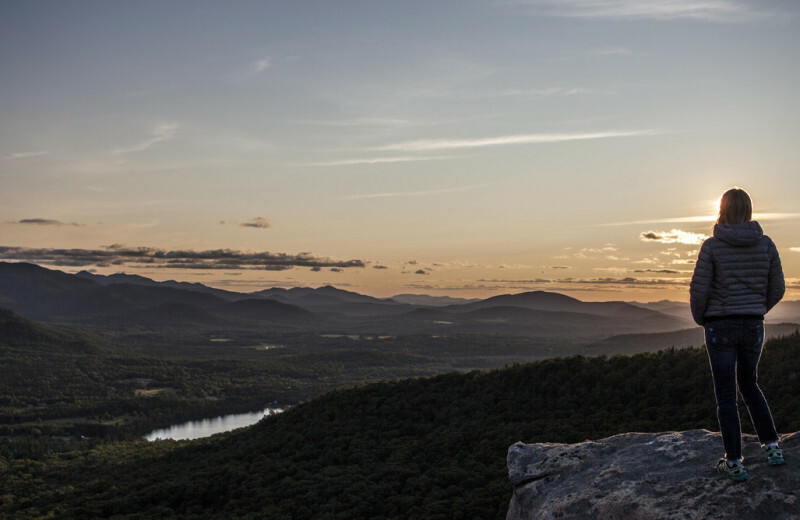 Get away from the stress of your everyday life with a trip to the Adirondacks. 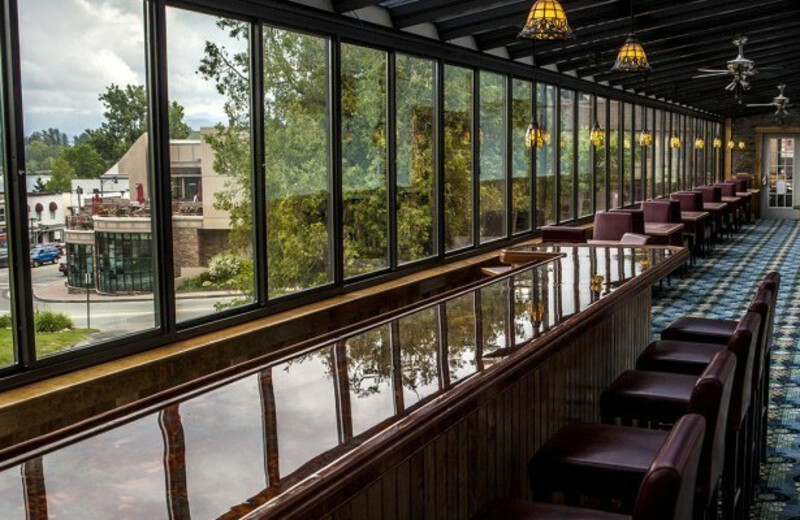 You and your sweetheart will love the refreshing atmosphere and the natural surroundings that make it easy to clear your head and enjoy a quiet escape together. Mirror Lake is just a quarter block away, so you can indulge in a relaxing ride along the water, or take a hiking trip in the area. 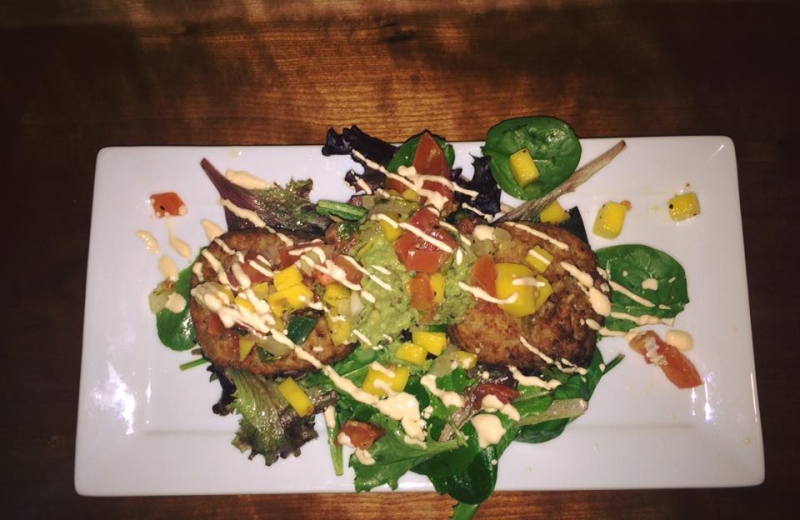 After a long day out and about, settle down for a delicious meal at the Strada 86 Italian Restaurant, right onsite! 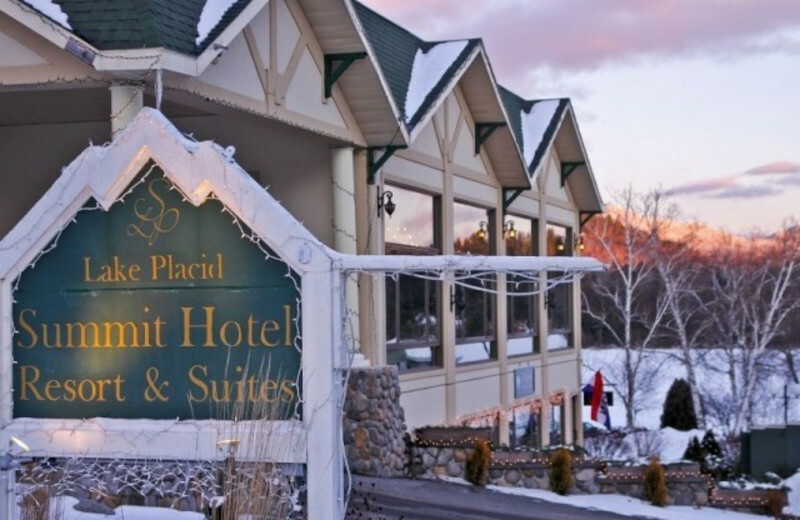 Set in the breathtaking Adirondack Mountains, you'll be in for the views of a lifetime when you book a vacation at Lake Placid Summit Hotel Resort Suites. Wake up each morning to views that will take your breath away. Take a day trip and drive through the area. You wont want to forget your camera on your vacation to New York. 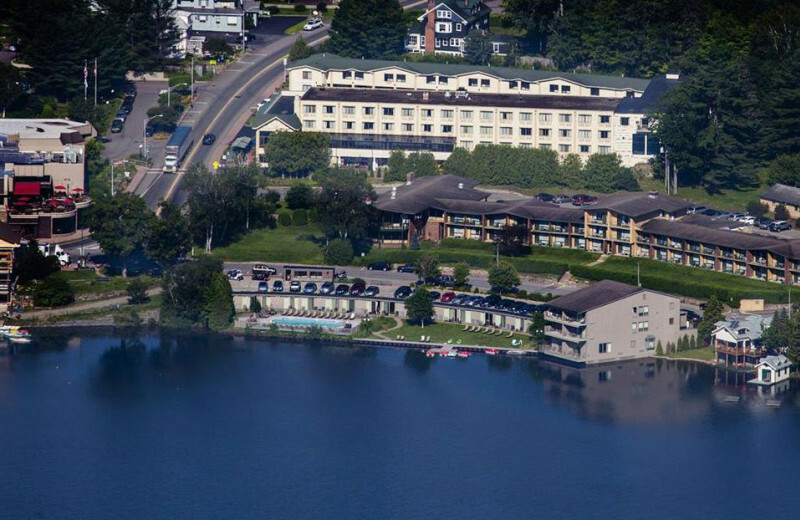 When you stay at Lake Placid Summit Hotel Resort Suites, you'll be only a quarter block away from Mirror Lake! Enjoy strolling around the shore or head out on a boat ride. 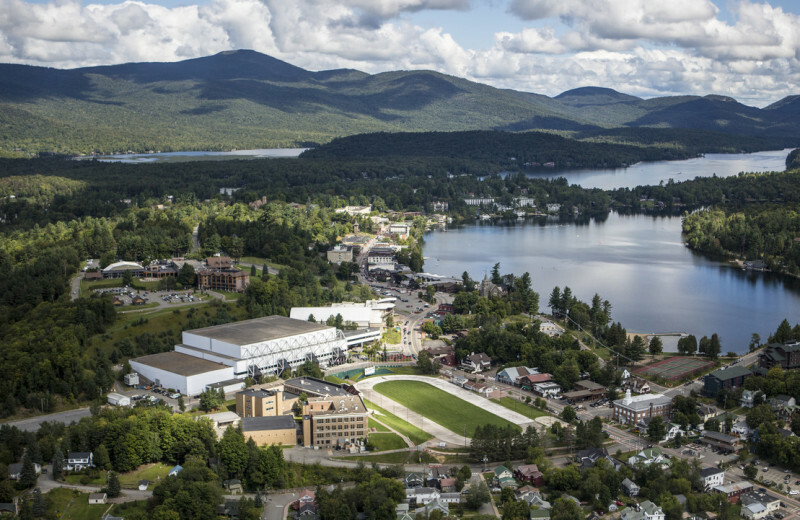 Take a day trip to visit the famous Lake Placid, you won't regret it! 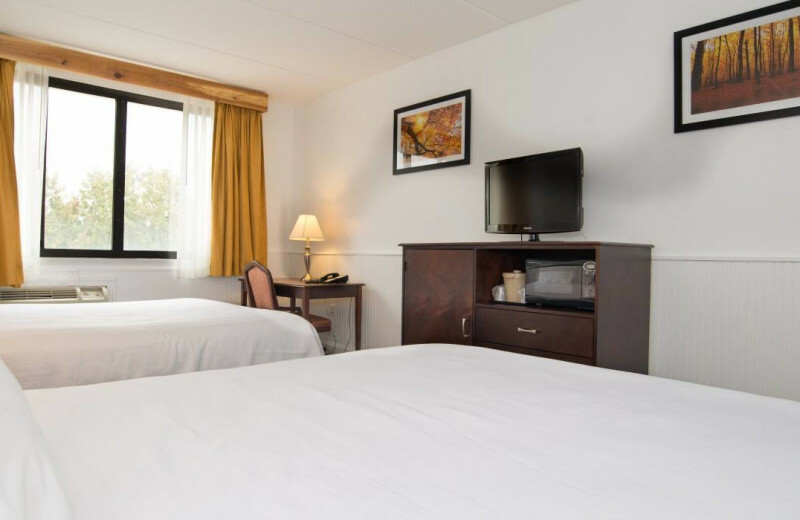 Book your New York vacation today and enjoy breathtaking lake views the duration of your stay. After all the excitement of your wedding day, the perfect place to begin your new life together as husband & wife is by Mirror Lake! The beautiful area welcomes honeymooners of all ages. 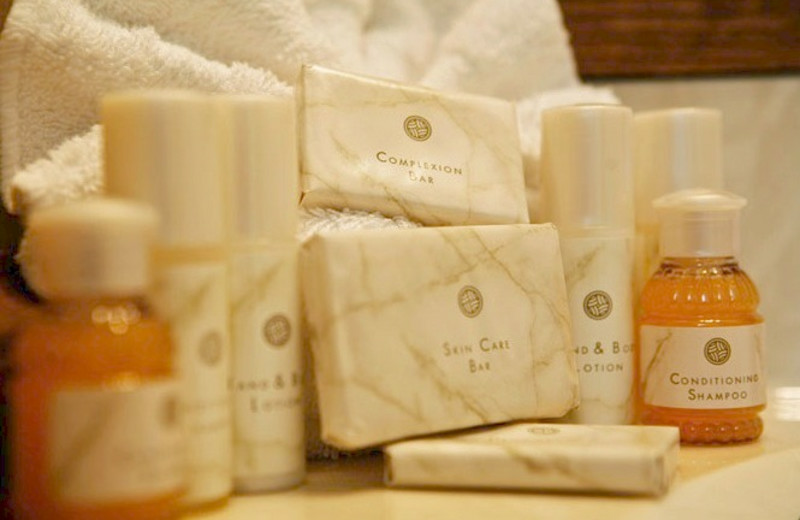 You and your spouse will be more than happy indulging in your King Suite and relax in the two-people Jacuzzi tub. Take in the lake view from your private balcony and plan your next adventure together! 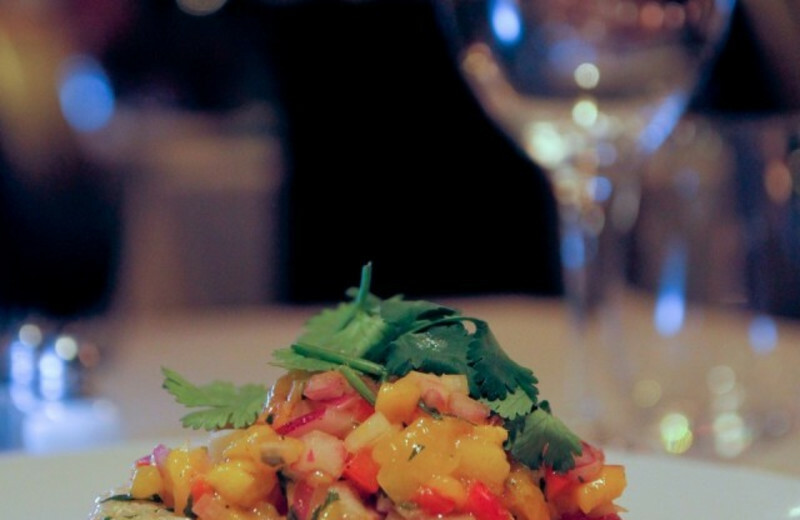 Make a reservation at the onsite Strada 86 Italian Restaurant and celebrate your happily ever after. 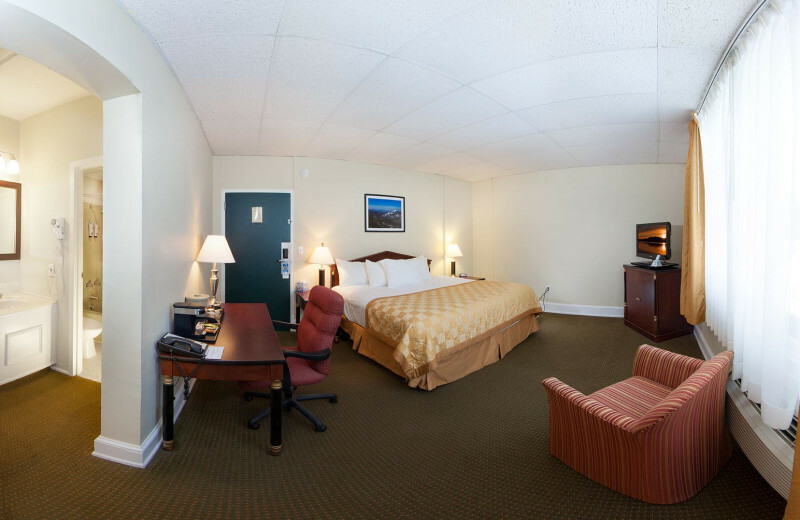 Whether you're here over the Fourth of July or during Christmas, Lake Placid Summit Hotel & Suites is a great choice for your New York home base. 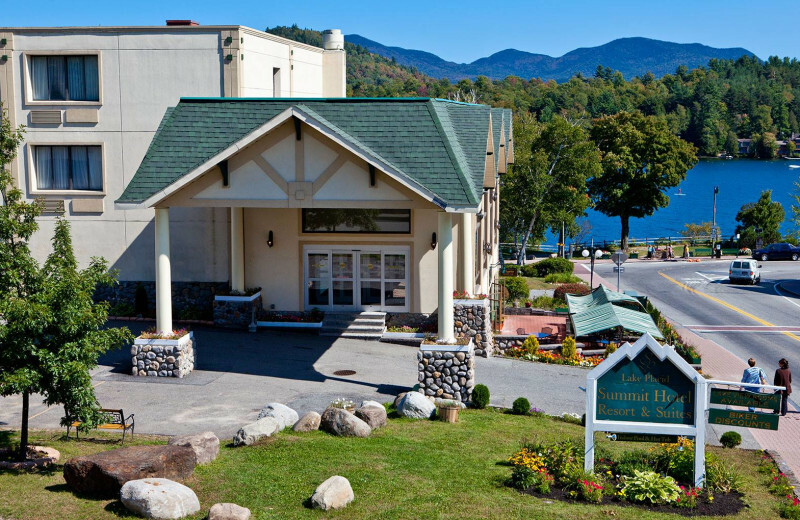 Surrounded by the breathtaking Adirondack Mountains and overlooking Mirror Lake, this stunning retreat lets you unwind and indulge with your loved ones. Explore the area at your leisure; in the summer there's plenty of fishing and hiking available, while the winter brings excellent skiing nearby! 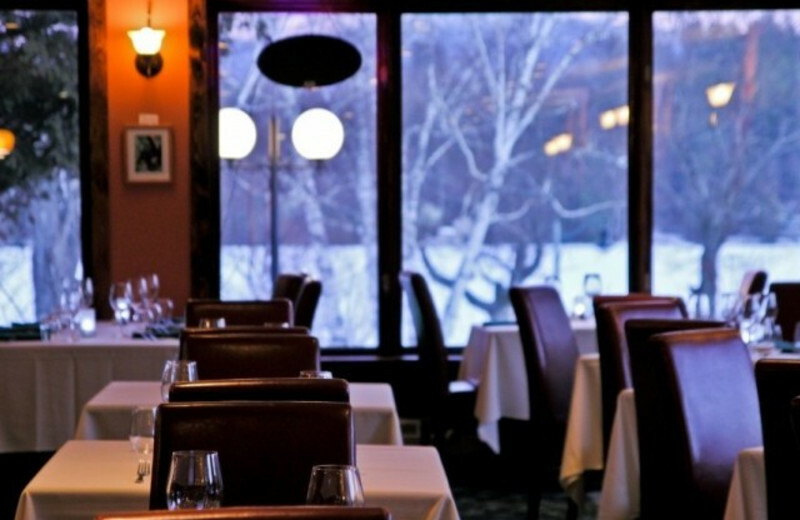 Start a new holiday tradition at this unforgettable destination! 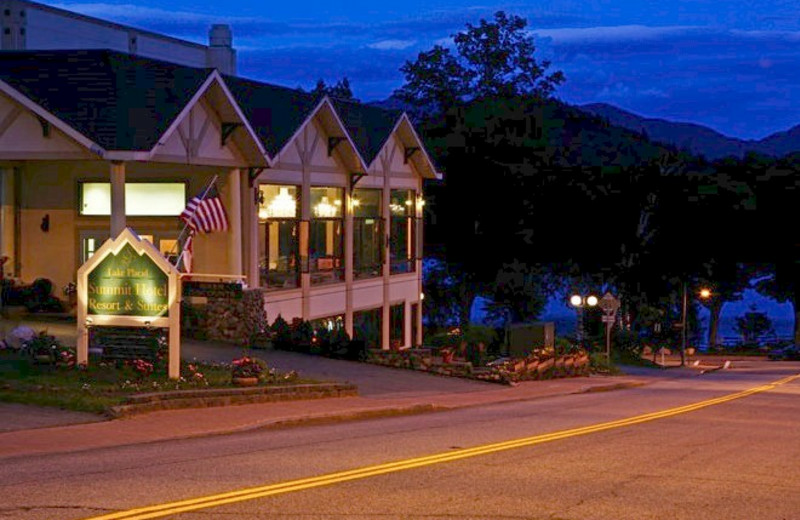 This property is ranked number 4 on Top Adirondacks Family Hotels. Read about it here.